They will work with you to determine all of your capital needs, and they can help you identify and apply for financing that meets those needs. 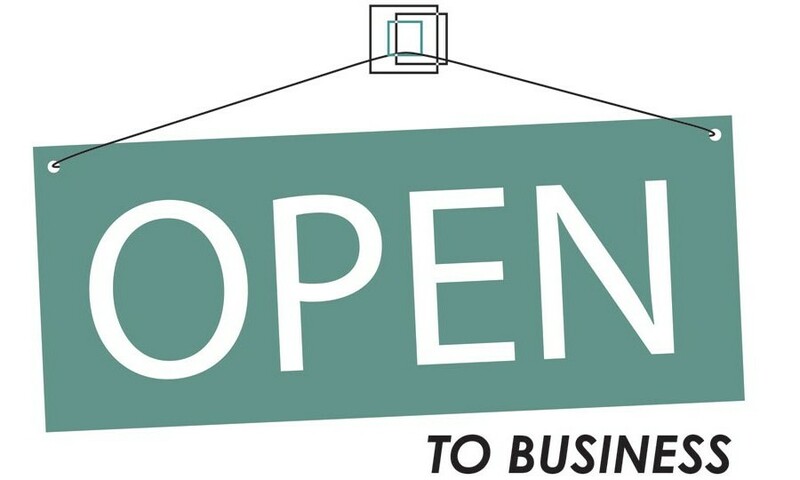 Schedule your FREE appointment with Open to Business by calling Kathleen DuChene at (763) 438-7315. What are cash flow projections and why are they important? How do I keep track of sales and expenses? For any size loan, start up or expansion projects. What are the document requirements I need to get a loan? Should I rent or own my business space? Who are my customers and how do I reach them? How do I evaluate and manage growth? What licenses or permits do I need and how do I get them? Where do I find and accountant? Attorney? If I'm getting a loan, how much do I need to borrow? Would a term loan or a line of credit work best for me? How can I finance this business with very little equity and poor credit? Why does keeping good financial records help ensure my success? What other funding sources are available to me? What if my startup expenses are more than I projected? Direct loans range up to $25,000 for startups, larger loans/packages are available for established businesses. Loan repayment terms on direct loans of up to $25,000 generally range from three to five years. Need more proof that Open to Business can help you?! Look at their past work.